Wave Energy Scotland (WES) is driving the search for innovative solutions to the technical challenges facing the wave energy sector. Through their competitive procurement programme, they support a range of projects focused on the key systems and sub-systems of Wave Energy Converters. The aim is to produce reliable technology which will result in cost effective wave energy generation. This is the fourth WES innovation funding call. This funding call is for feasibility study proposal and is the first of 3 stages in the WES control systems programme. 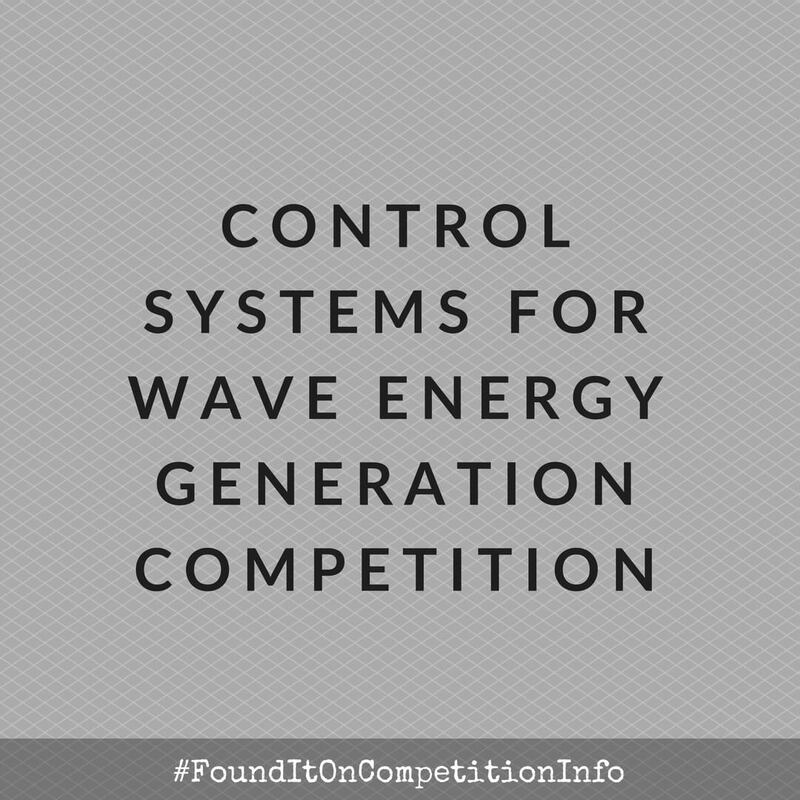 Up to £47,000 (forty seven thousand pounds) is available for businesses to develop advanced control systems for use in wave energy generation. Up to 100% of project costs are available via a research and development contract. WES will invest further funding in successful projects which progress to design, development and demonstration stages.